Scandinavia always fascinates me. From minimalist designs to gender equality -their approach towards life is interestingly different. 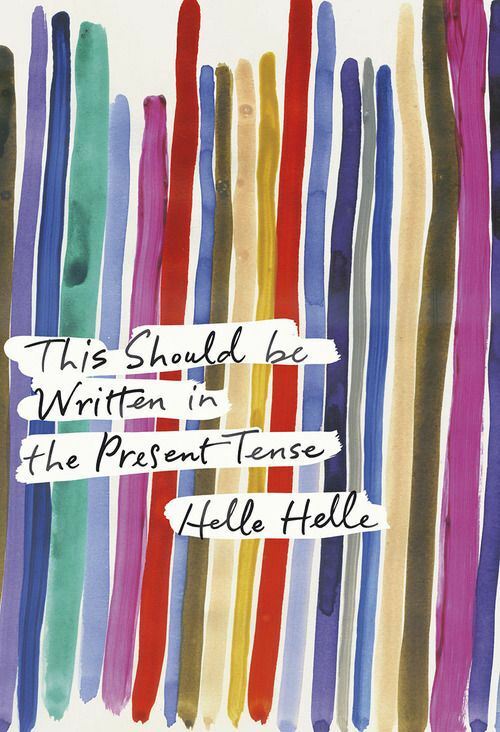 I picked up This Should Be Written in the Present Tense– a book written by Helle Helle- Denmark’s most popular writer, and translated into English by Martin Aitken for three reasons. The first page itself gave away what not to expect. Not the usual way of narrating a story. Sentences that seemed naked and words that seemed lost in a sentence – perhaps richness of text lost in poor translation? Or a deliberate style of minimalism? The writing style I could handle. What was worse was that the book has hardly any story. A girl living in Denmark. Nothing worthwhile to do. Has a couple of casual relationships. And that is it! I like minimalistic narratives, such as Waiting for Godot by Samuel Beckett, but there has to be a solid plot and a story that has been stripped of unnecessary frills. This Should Be Written in the Present Tense felt like a painstakingly slow “story” with hardly any substance . It was also confusing at times because there were parts where text covered such minute details and other parts where story jumped to and fro in times without any links – am I used to a certain stereotype here, of expecting a particular way of narration? Like most Scandinavian things, this is an out of box presentation. It may be less for reading, more for relishing. That is if you want to and know how to relish such novels. I read reviews where reviewers have given this book 4 on 5, but it cut no ice with me. It is difficult to relate to such a novel for someone like me for whom every hour in Mumbai city is packed with action, emotions, comedy, tragedy –at least something happening! 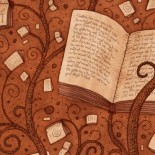 Interesting – from the excerpt that you provided, it sounds like a book I would really enjoy. Thanks for reviewing! This entry was posted on June 5, 2015 by Preeti Singh in Book Reviews, Contemporary, Fiction, Guest Reviewers, translation and tagged Helle Helle, Martin Aitken, Scandinavia, This Should Be Written in the Present Tense.